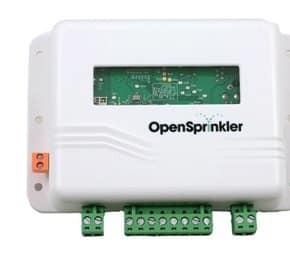 Compare the top smart sprinkler systems for your lawn and garden. 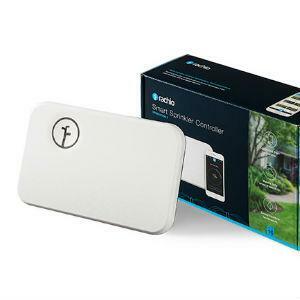 Decrease water use and remotely monitor and control zones from your Android or iOS phone using Wifi or Ethernet Connectivity. 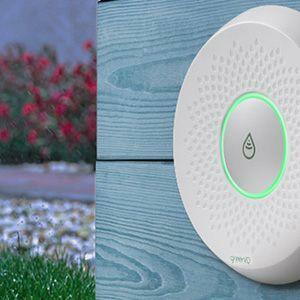 Smart sprinklers and irrigation controllers can simplify home lawn and garden care, and reduce water consumption. 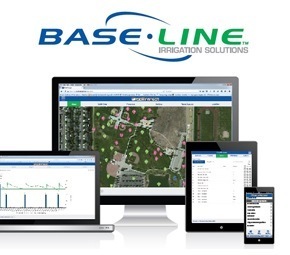 Instead of fixed timers, these systems draw on data from sensors, weather forecasts and plant-care databases to determine watering needs and deliver just enough moisture at just the right time. 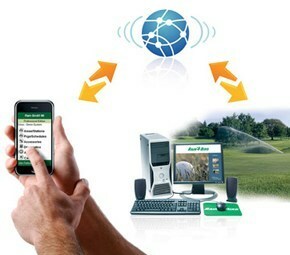 Lower your water bill, and check up on your plants from anywhere in the world using mobile and web apps. 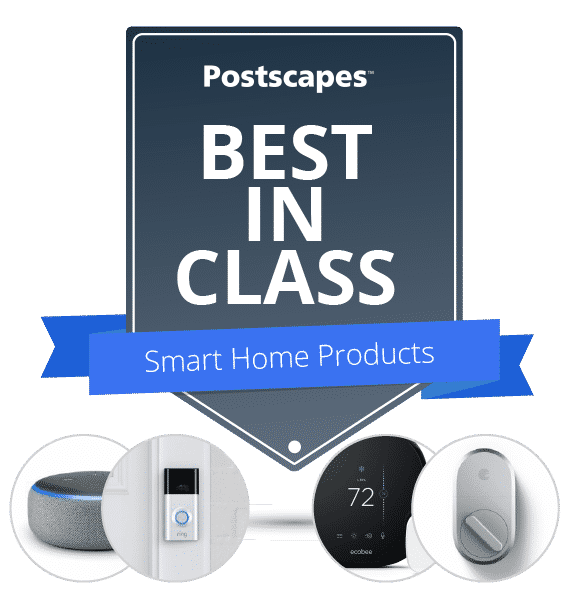 Get app reviews, and see if the box integrates with your other smart home system. 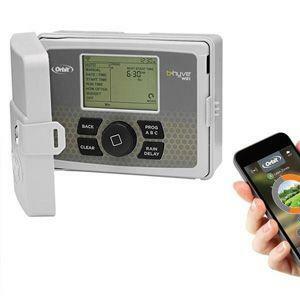 Filter based on number of available zones and integration with smart moisture sensors. 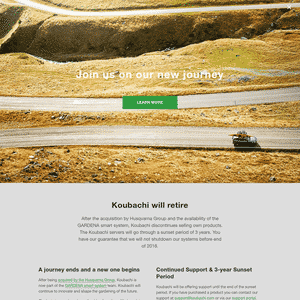 Koubachi (Acquired by the Husqvarna Group) offers smart consumer outdoor garden products. 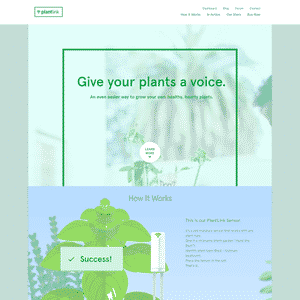 PlantLink (Acquired by ScottsMiracle-Gro) sold a line of consumer soil sensors and watering devices. 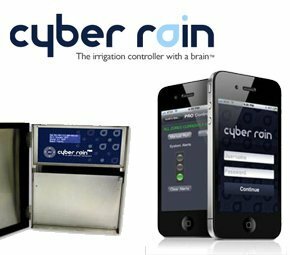 Property managers and farmers with more land to cover may be interested in these larger-scale smart irrigation systems. 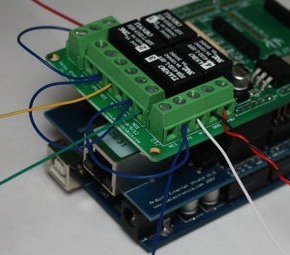 If you prefer to get your hands dirty, try building a home-grown smart irrigation system. Here are a few projects that will walk you through the process.  Smart Garden Drip Irrigation by Charles Swger "Timer for watering the garden on a flexible, web set schedule that compensates for weather forecasts of rain and existing soil moisture." 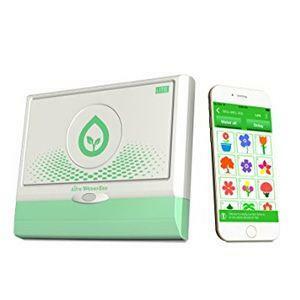 Smart Agriculture System with IoT by KRISHNARAJ V "Way of Irrigating the land with the use of IoT solution and it notify landowner when the percentage of moisture levels decreases below 30%." 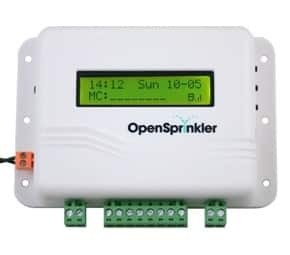 SprinklerAce "controls your EtherRain, OpenSprinkler, and IrrigationCaddy web-enabled sprinkler controllers. 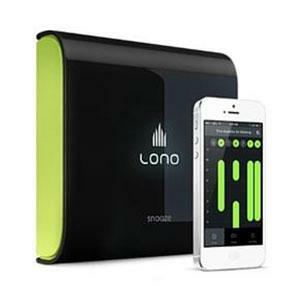 Use your iPhone or iPad to remotely start and stop zones/stations on any number of controllers, from indoors or outdoors. 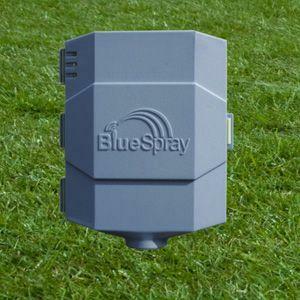 Ideal for trouble-shooting irrigation system problems." 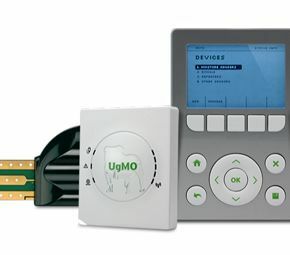 Looking to just monitor a single plant? 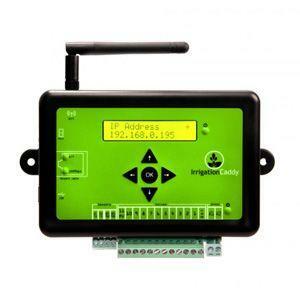 Visit our round-up of wireless plant monitoring solutions here.